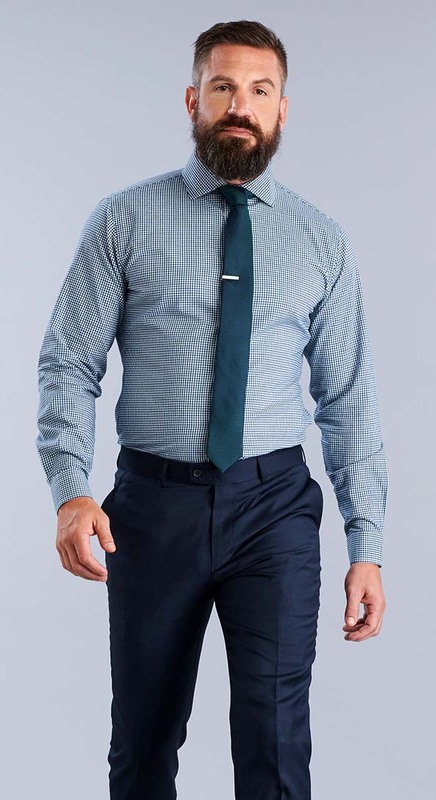 Look good and feel dangerous doing it. 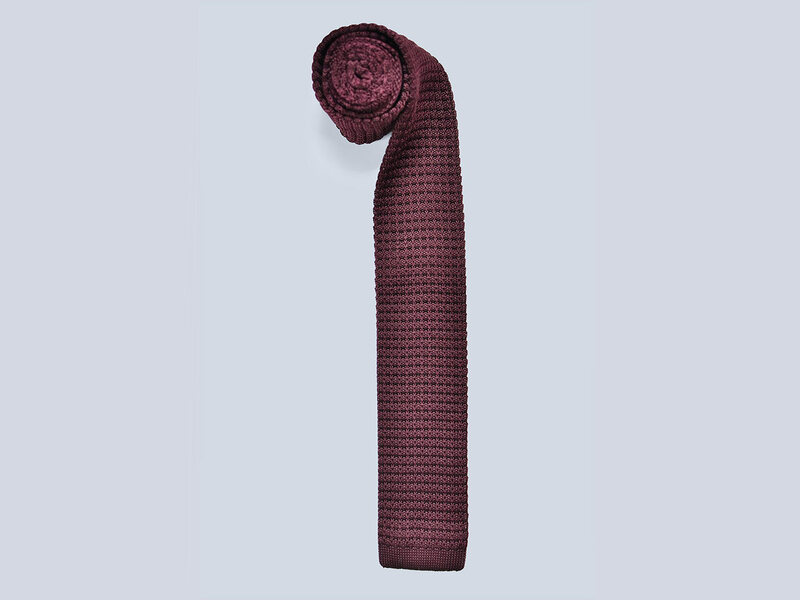 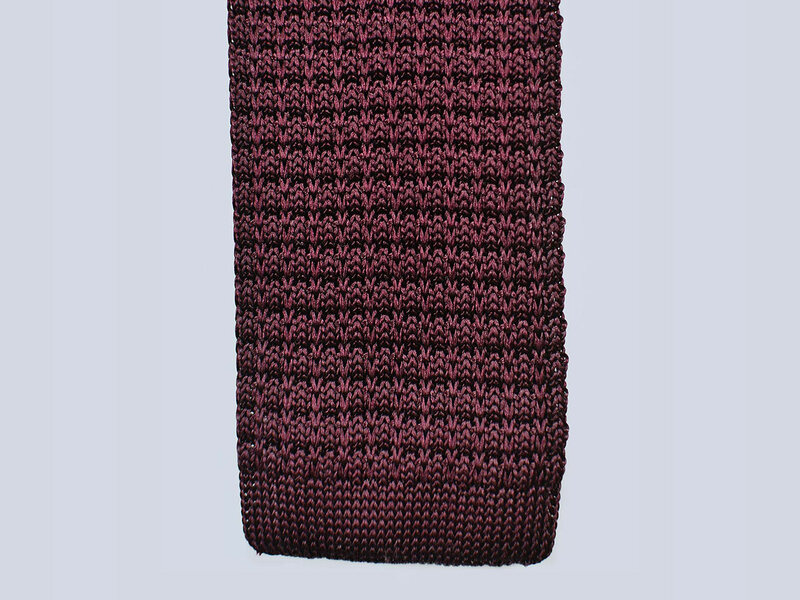 This dark purple, 100% silk, knitted tie is the perfect go-between for day to evening. 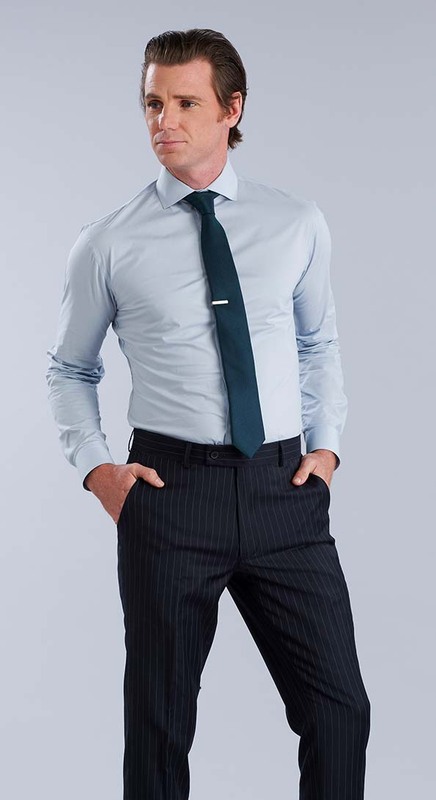 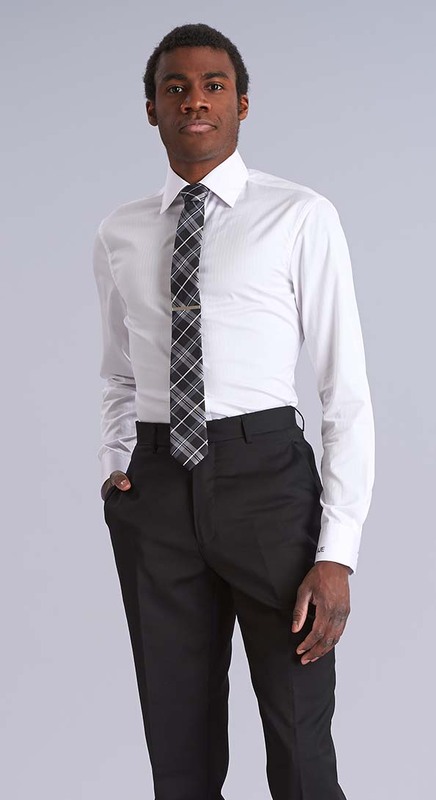 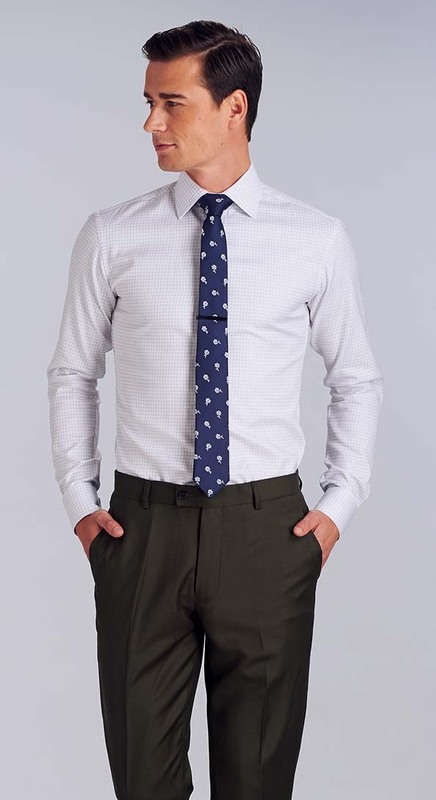 The Liason tie pairs well with cool-tones.